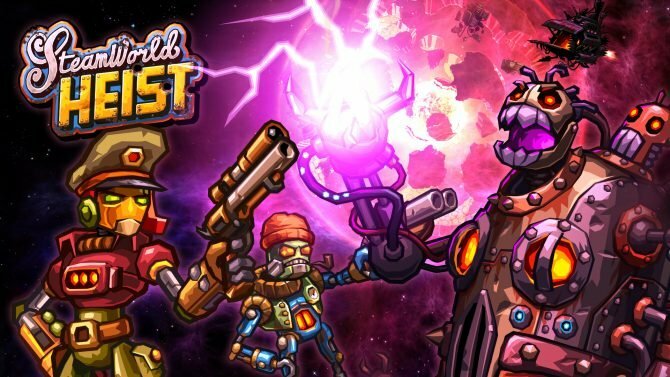 A new trailer has been released for the Wii U version of Image & Form’s strategic adventure game SteamWorld Heist. The trailer focuses on some of the many positive reviews the game has gotten from various outlets. 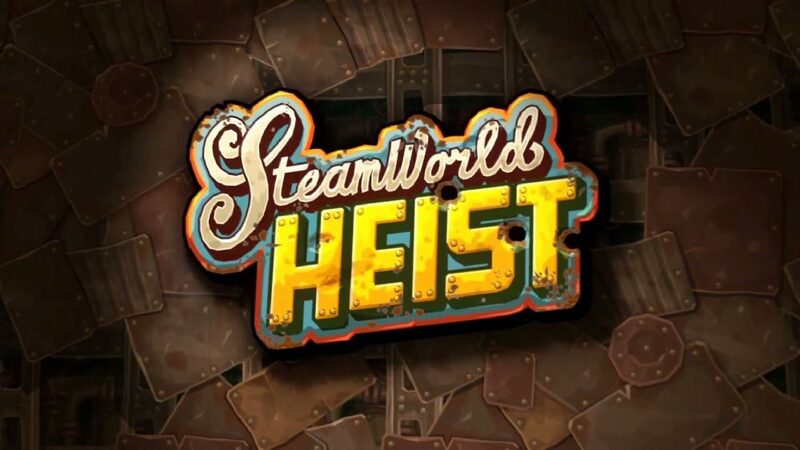 Though the game has been available since last year for PC and Nintendo 3DS, then earlier this year for the PS4 and PS Vita, the Wii U version only launched yesterday. With seemingly unanimously positive critical reception, SteamWorld Heist is one you’ll want in your Wii U library. 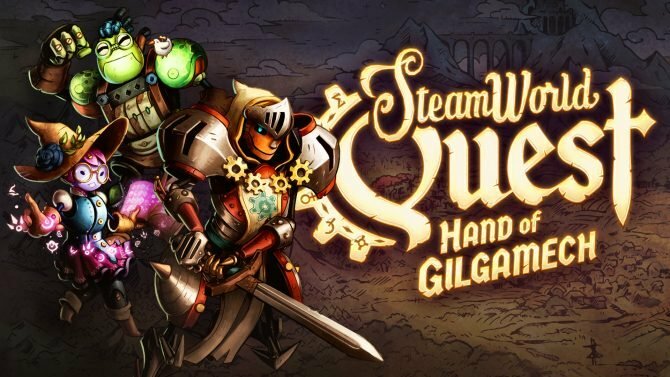 Check out this new launch trailer for SteamWorld Quest: Hand of Gilgamech before it launches for Nintendo Switch on April 25.